THE REAL ESTATE TEAM THAT’S READY TO MAKE LIFE BETTER FOR YOU. Simply Real Estate LLC, is a locally owned and operated real estate brokerage on the Northshore servicing both residential and commercial properties in the Southeast Region of Louisiana. 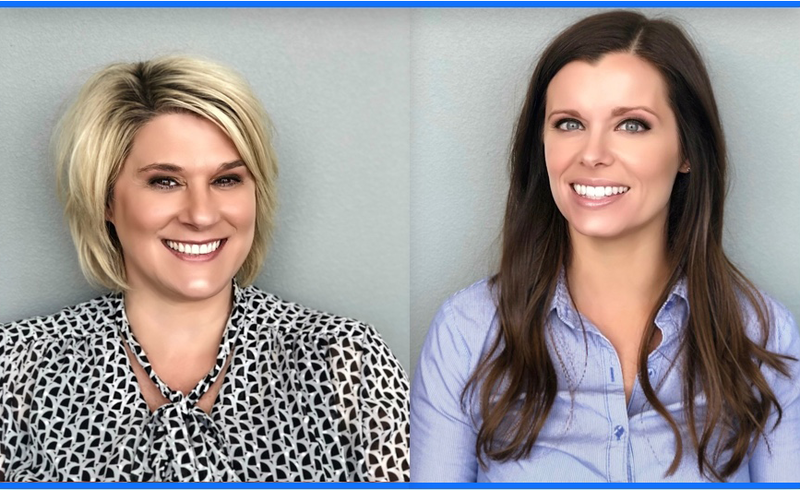 Simply Real Estate LLC is equally owned and operated by Tasha Lamkin ‐ Dameron and Rachel Sanders Pisciotta ‐ who met in the real estate industry. Their combined experience of 18 years in the industry has made them great business partners. After moving from Mississippi and and attending Southeastern Louisiana University, Tasha graduated with a degree in History and Government. Prior to her real estate career, she worked in the mortgage industry, giving her a different perspective on real estate transactions. Her passion, besides that for real estate, lies in repurposing and preserving older building and homes. In her spare time, she is working on her 100 year-old, 5 generation home. Tasha and her husband have been married for 18 years and have 3 sons - Jacob, Joshua, and John Cate. Rachel lives in Ponchatoula with her husband, Anthony “Nino” Pisciotta and two sons, Carter and Tyler. She graduated from Ponchatoula High School and received a Bachelors degree in General Biology from Southeastern Louisiana University. Rachel has always enjoyed helping others and truly found her calling in real estate. She also invests locally in the rental & flip market and enjoys improving the areas she and her husband buy in. She is active in her church and community. She is co-owner of Simply Real Estate LLC with her business partner and friend, Tasha Dameron. Rachel has been in the real estate industry for almost 10 years and has helped countless people buy, sell and invest in real estate!